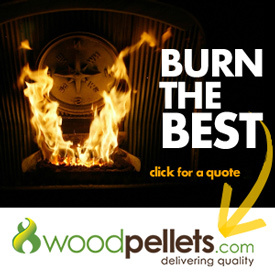 Home and Hearth We Specialize in the Sale, Service, and Installation of Everything Pellet! What is the Best Way to Store my Wood Pellets? What is a Wood Pellet Stove and How Does it Work?